Azerbaijani President Ilham Aliyev has congratulated Sheikh Hamad bin Isa Al Khalifa, King of Bahrain. 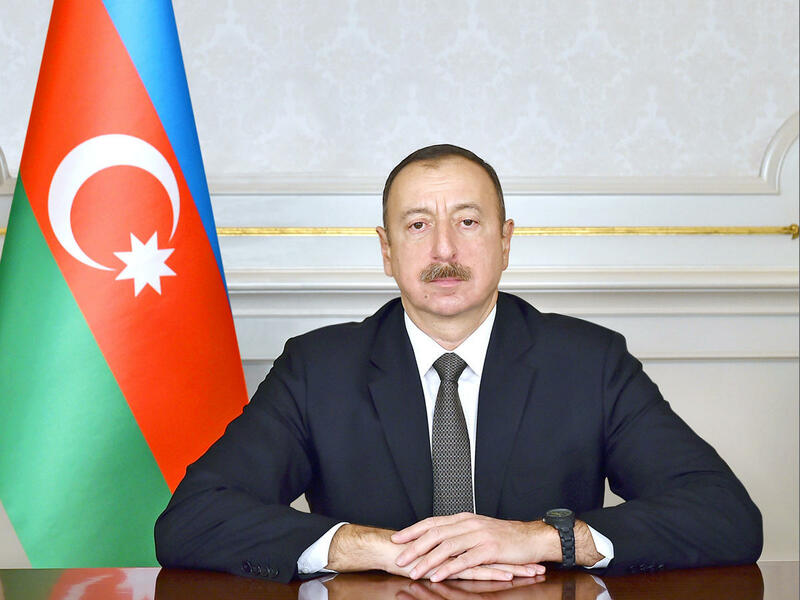 "On behalf of the people of Azerbaijan and on my own behalf, I extend my congratulations to you and all the people of your country on the occasion of National Day of the Kingdom of Bahrain," President Aliyev said. "I believe that Azerbaijan-Bahrain bilateral relations will continue developing and expanding in the spirit of friendship and cooperation," he said. "On this remarkable day, I wish you the best of health and happiness, and the friendly people of Bahrain everlasting peace and prosperity," the president added.